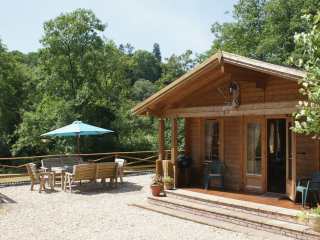 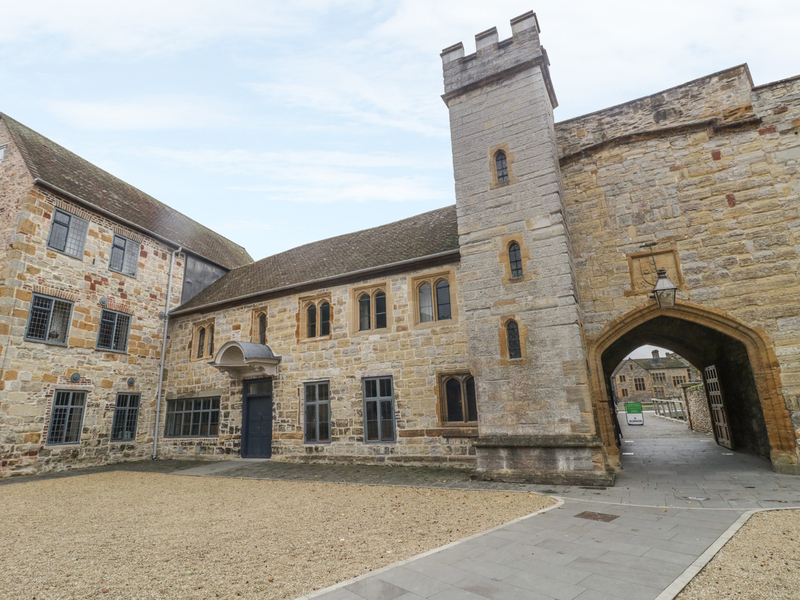 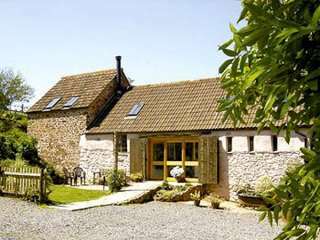 Found 19 holiday rentals in Somerset. 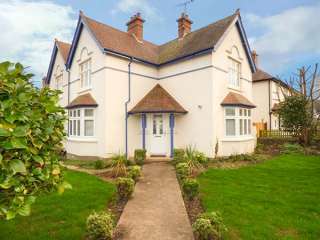 "A Victorian semi-detached house in Minehead, Somerset that can sleep eight people in four bedrooms." 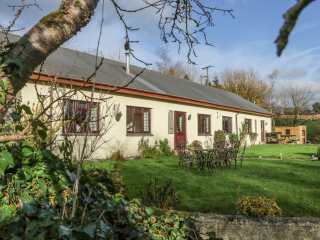 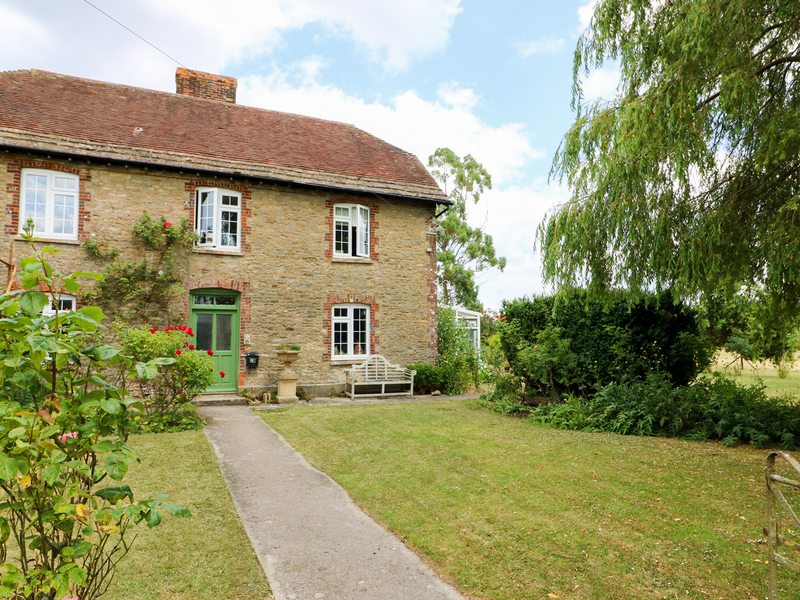 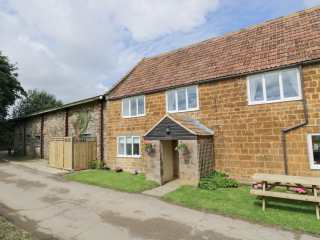 "A detached property situated within the village of Exford. 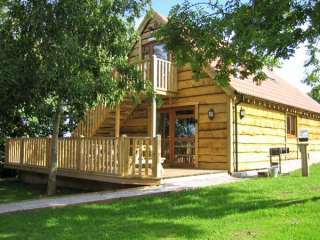 Inside, you will find four bedrooms and can sleep up to eight people." 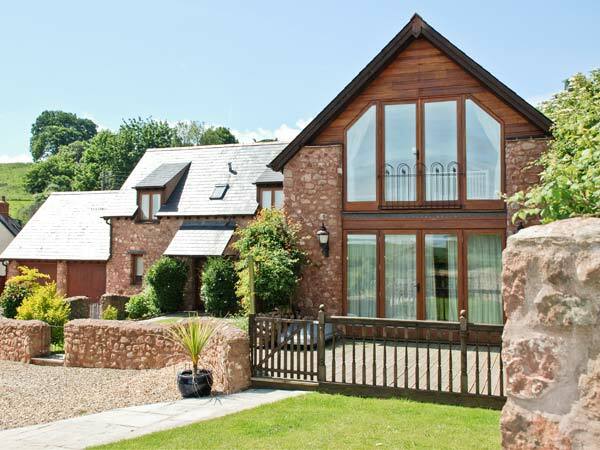 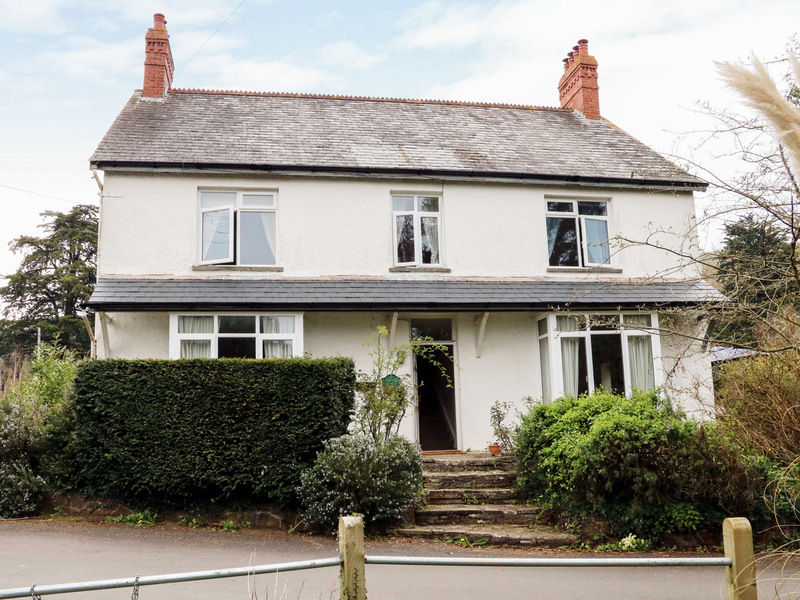 This peaceful detached lodge is situated two miles from the Devon village of Exebridge and can sleep seven people in four bedrooms. 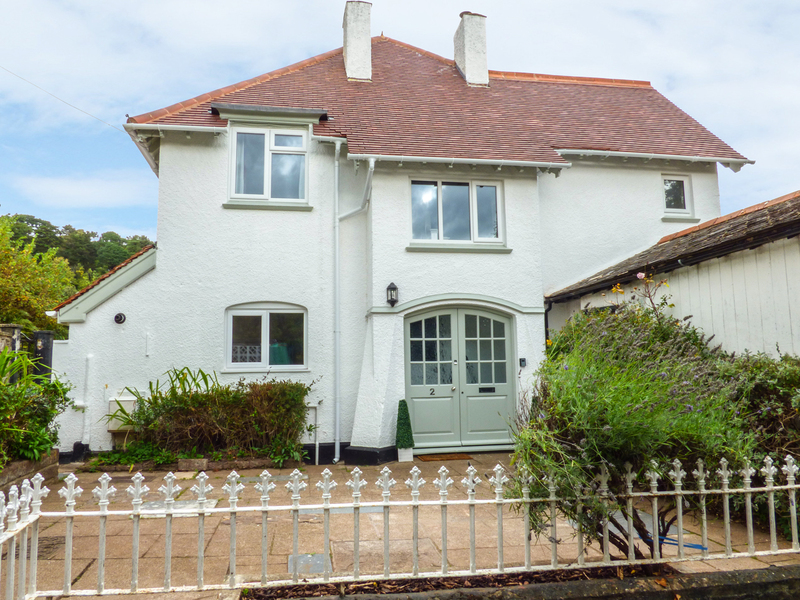 "A lovely detached house in Exford, sleeping eight people in four bedrooms." 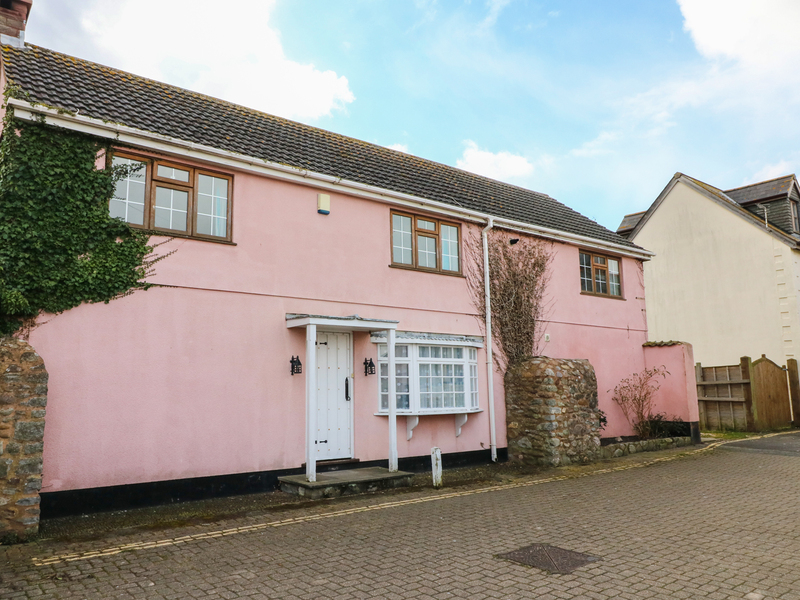 "This four bedroom house is located nearby to the village of Hinton St. George, near Beaminster, and can sleep eight people in four bedrooms." 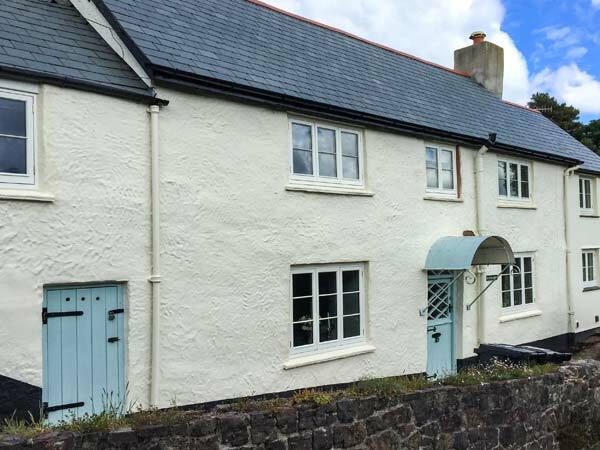 This character terraced cottage is in the village of Winshamr near to Chard in Somerset and can sleep eight people in four bedrooms. 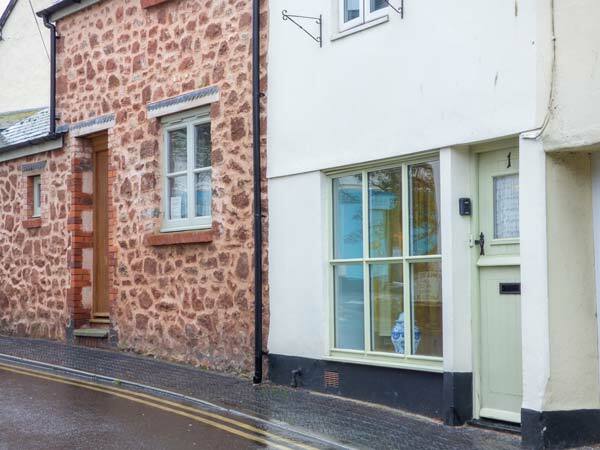 "This cottage is part of the original 12th century castle in the centre of Taunton, near Bridgewater, and can sleep seven people in four bedrooms." 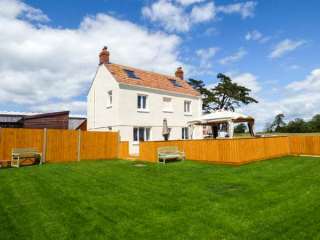 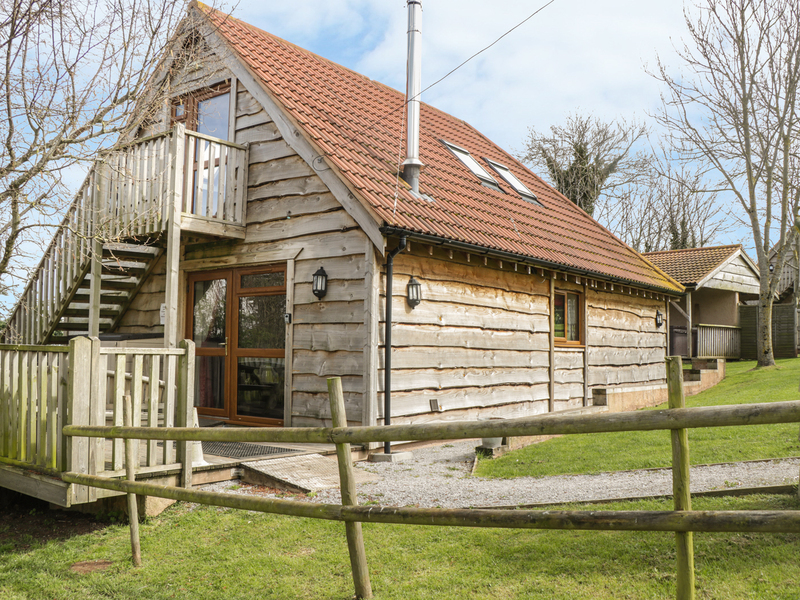 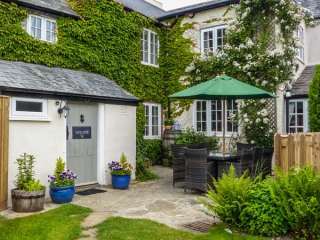 "This lovely, three-storey detached holiday home, two miles from Bridgwater in Somerset, with four bedrooms accommodating up to ten people. " 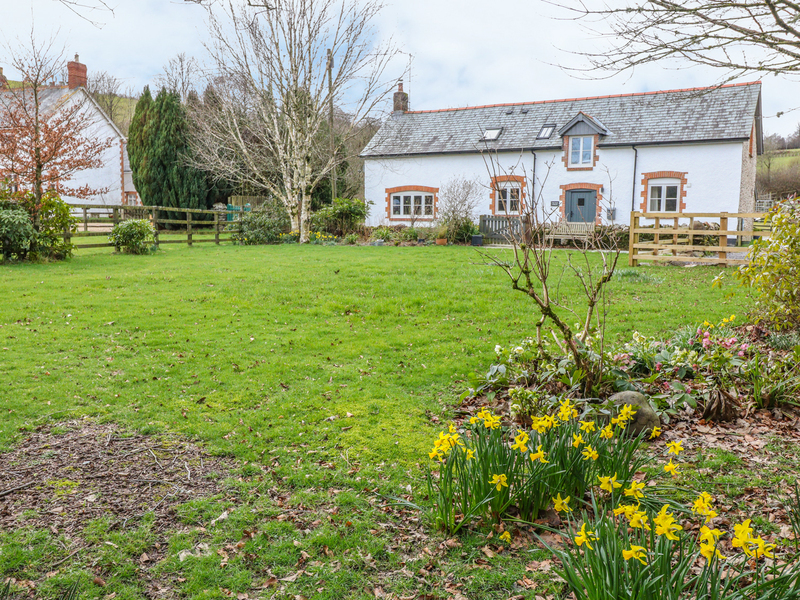 "An all ground-floor, attached property located near the town of Dulverton in Somerset, sleeping up to six people in four bedrooms."